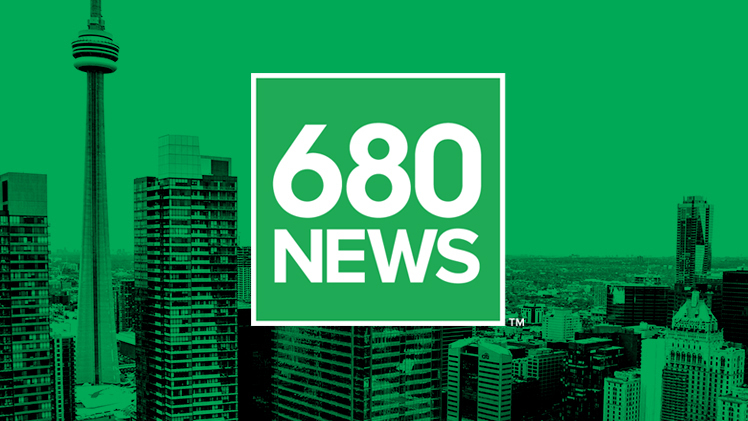 Jeannie Collins-Ardern, interim CEO and President of Women in Capital Markets, talks about WCM's Return to Bay Street on 680 News. Jeannie speaks about the purpose of the program and how the committee chooses the finalists of the program. Applications for 2018 will be available in March of 2018.